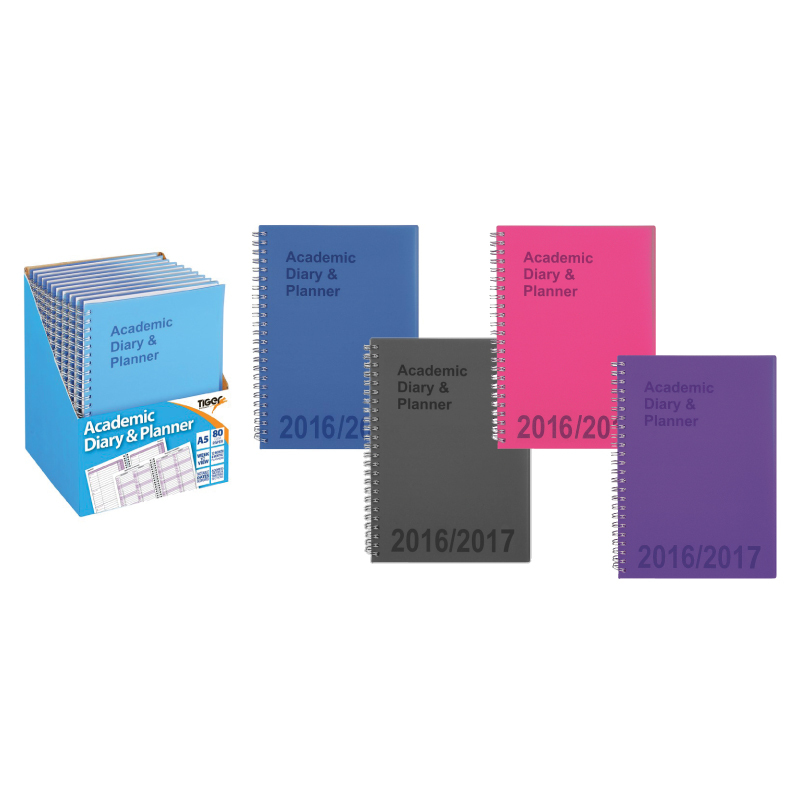 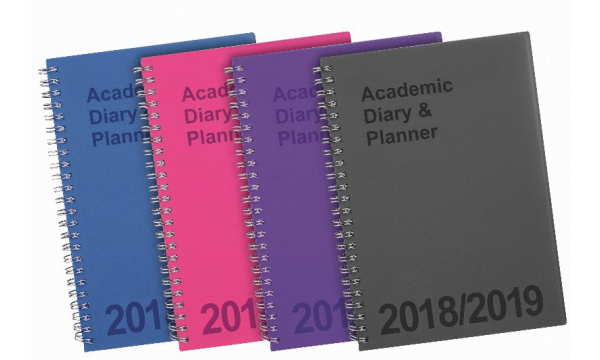 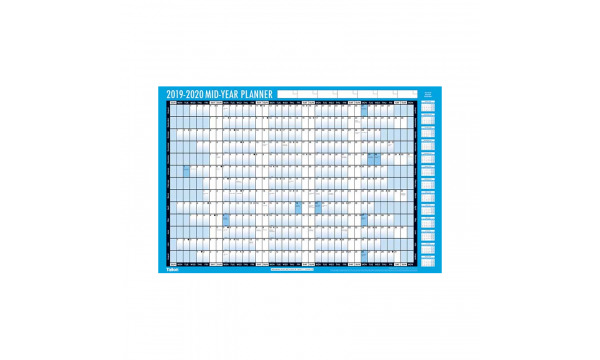 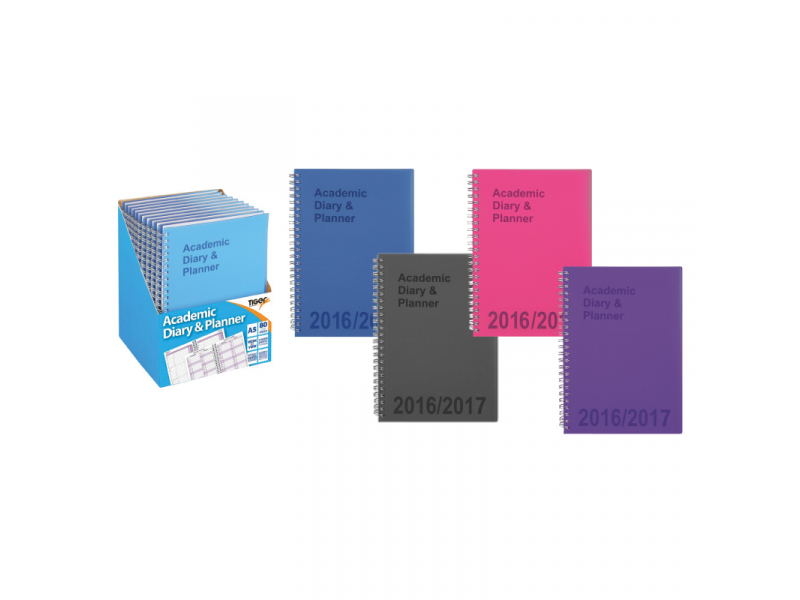 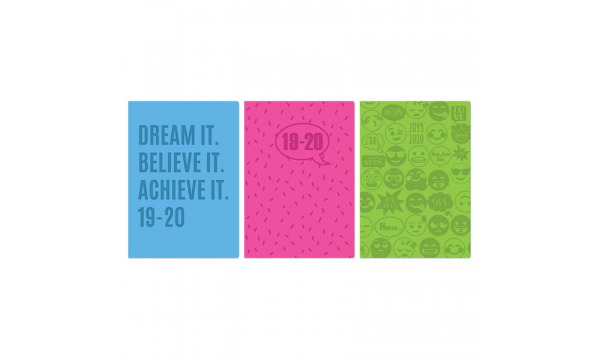 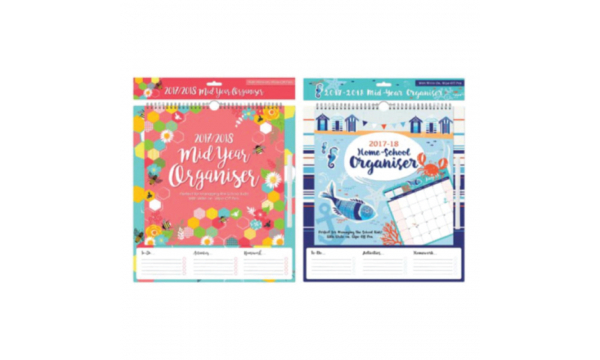 2018-19 Academic Calendar Organiser with Drywipe Board & Pen: Special Final Offer! 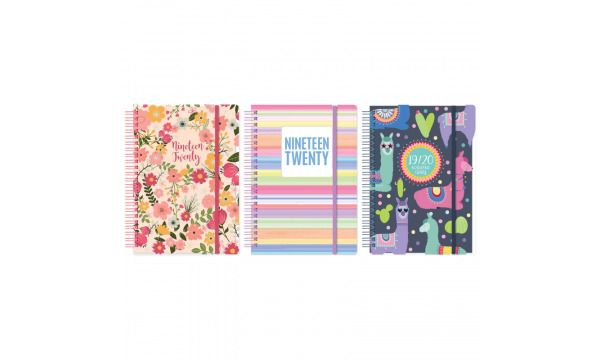 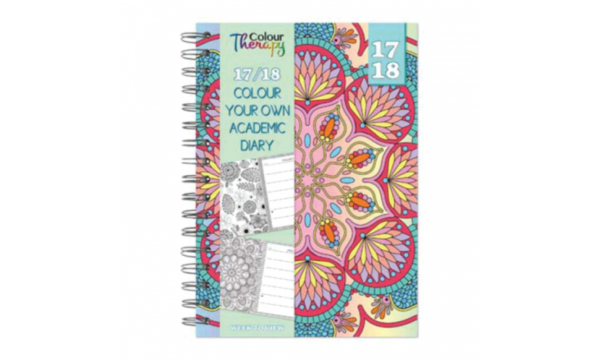 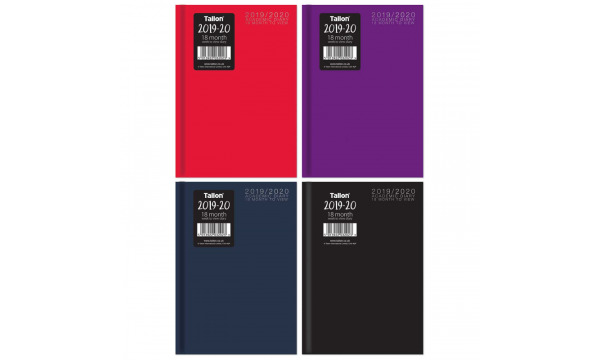 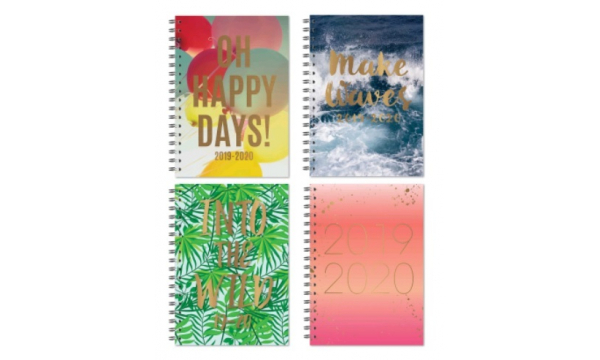 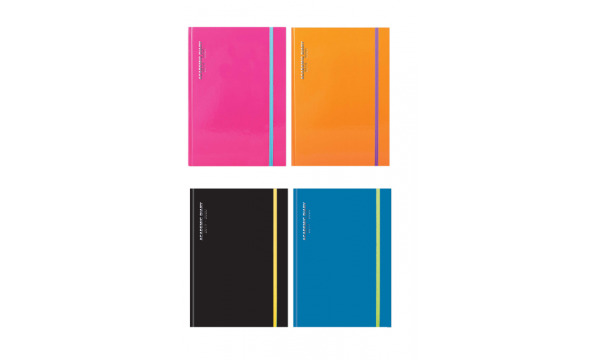 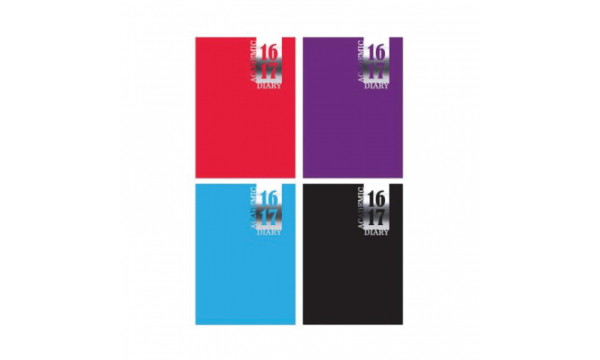 Tiger A5 Spiral Academic Diaries, Week To View Prop Covers, 4 Asstd, 2019/20. 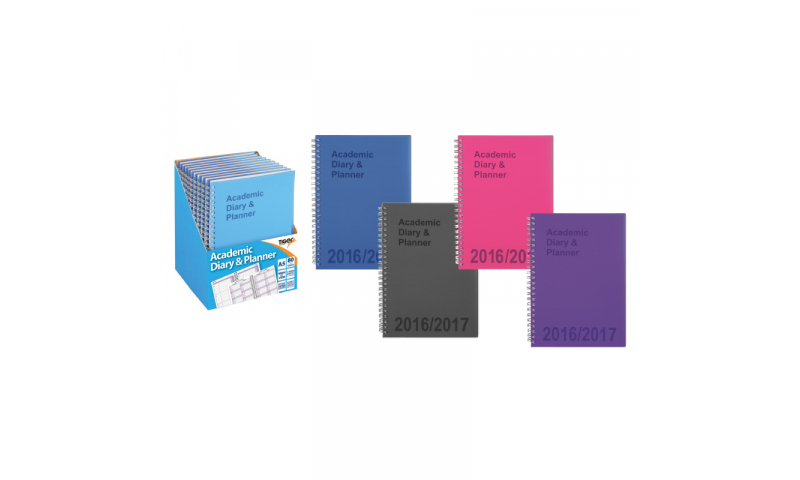 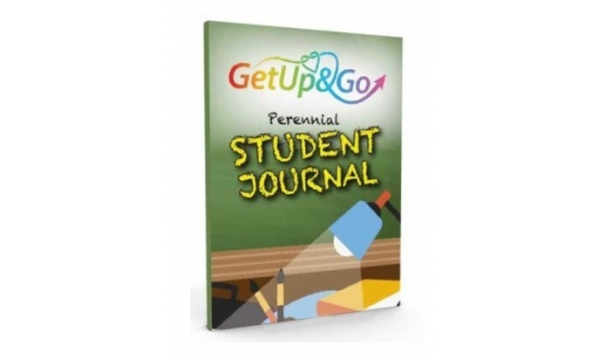 Quality 80gsm Paper, Time Table Pages, Monthly Planners, Notes & Address Section. 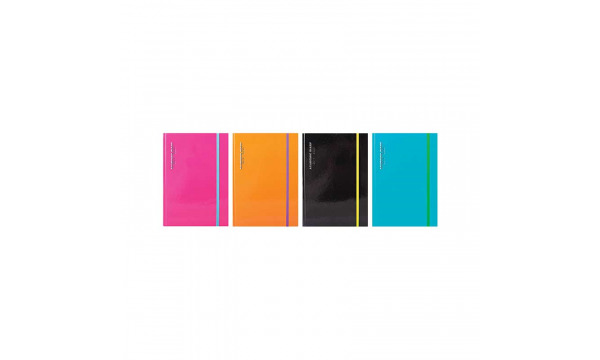 A4 Casebound Daily Academic Diary with Elastic Strap, 4 Asstd 2019/20 NEW!